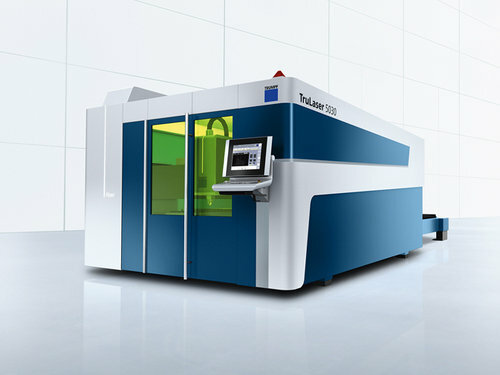 TRUMPF’s TruLaser 5030 fiber / 5040 fiber offers you the most economical solution for highly productive processing with the solid-state laser. Thanks to the BrightLine fiber option you achieve high part quality not only when processing thin sheets but also when processing thick sheets. The TruLaser 5030 fiber / 5040 fiber is your ideal partner for every requirement. 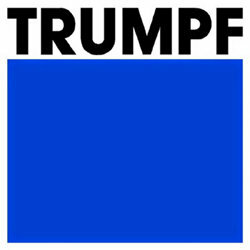 Mit Blick auf einen neuen Kauf TRUMPF TRULASER 5030 FIBER ? Die Suche nach einem gebrauchten TRULASER 5030 FIBER ?Hast du einen zu verkaufen?